If you want to measure, start immediately! It can measure up to 60 hours with badge count. "H'start" is a timer that has advanced functions in a simple operation, you can select the units you want to measure. Count start if you launch the app at the moment that you want to measure. Unique character of the beard begins to count. And, just to ON center button. When the "TARGET TIME" came, the alarm sound is activated. You can count up to 60. In addition, you do not need to worry about in a quiet place since it is switched to silent mode. The initial screen is counting started in the previous timer. * As a local notification, alarm switches to large short sound. * You can change the message of local notification. By default, tell the elapsed time. Operates as a local alarm notification reaches the set time as it is. * During silent mode, local notifications will receive about 3 times. Notification that vibrates at silence, operate continuously. * The count stops if the application program is started up and "TARGET TIME" is not set within 1 minutes. * Alarm sound can not be switched with this application. Alarm sound can be audited on the support site so please try it. 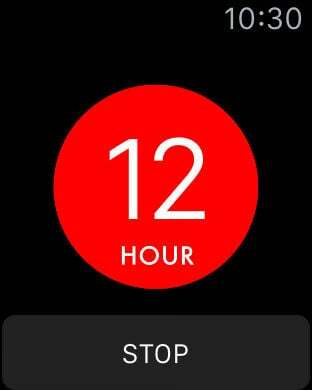 Badge count will be inherited by Apple Watch. 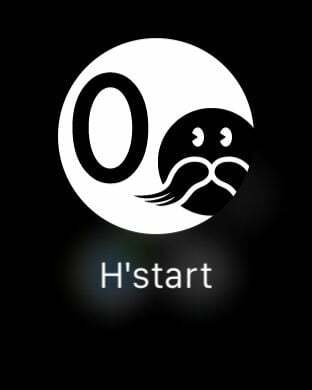 "About the use of Apple Watch" is a suggestion from the Hige-G.
* You can Apple Watch in the count of the stop, but you can not start. 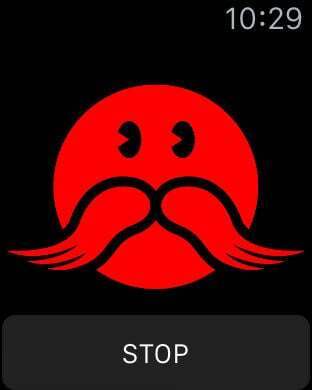 * You can not Apple Watch and device combination is. 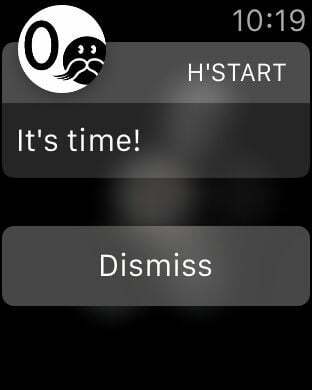 When you are using the device, the count of Apple Watch will stop. * To use it you need two. In the past few years the operation in the background was limited as iOS evolved. Applications that have been running normally in the background. However, it is the current iOS that often gets an error. This application has been rejected five times, after one year of years, continued to study. As a result, it has become possible to measure even in the background for up to 60 hours without using a battery. And at the moment it has been reborn as an unparalleled app. Please use this application a lot without worrying about battery consumption. And please use the limited time effectively. * This app is also available on any device of iOS 8 or later.